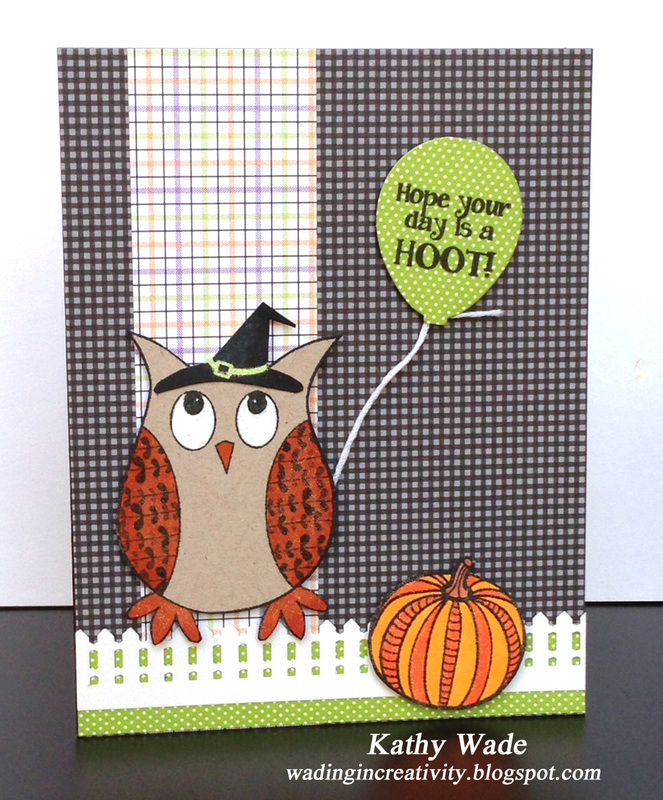 Ilina’s here today with a simple Halloween card to just say Happy Halloween. I hope you had great weekend and have a safe Halloween. 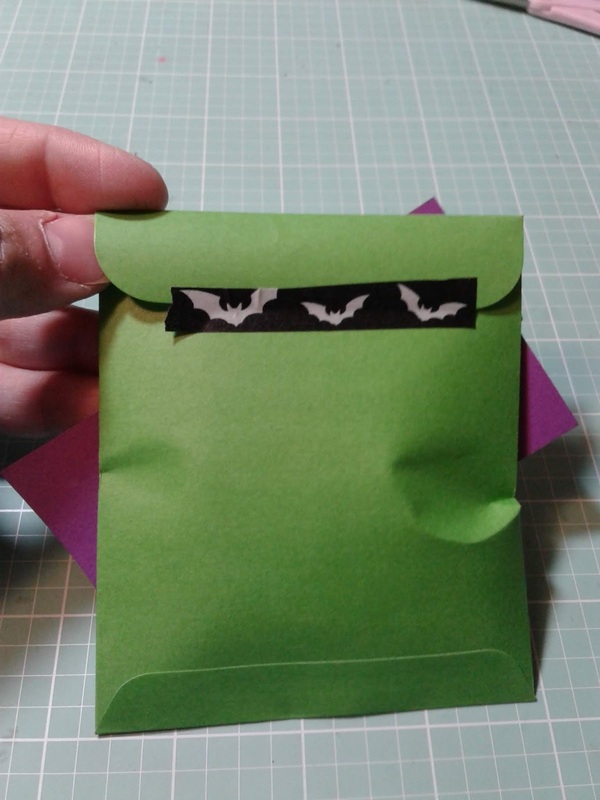 For my card I used the Boo stamp and cut set and stamped and cut bunch of little ghosts using the Hero Arts Ombre Neon ink pads. Then for my card base I used black card stock, because I really wanted the ghosts to pop up and I think I accomplished my mission. I love how the neon images look on black background. 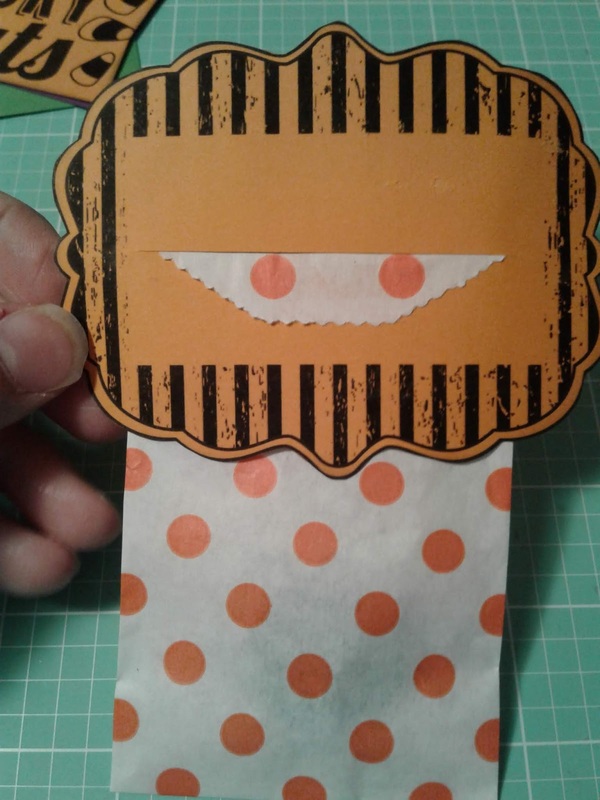 On the side I added a strip of patterned paper from Doodlebug Boos and Brews 6×6 pad. Hope you like it and you are inspired to create something today! Don’t forget to head over the A2ZScrapbooking Etsy store to get all stuff Hero Arts and use the coupon code “Ilina15” to get 15% off your order of $25+. 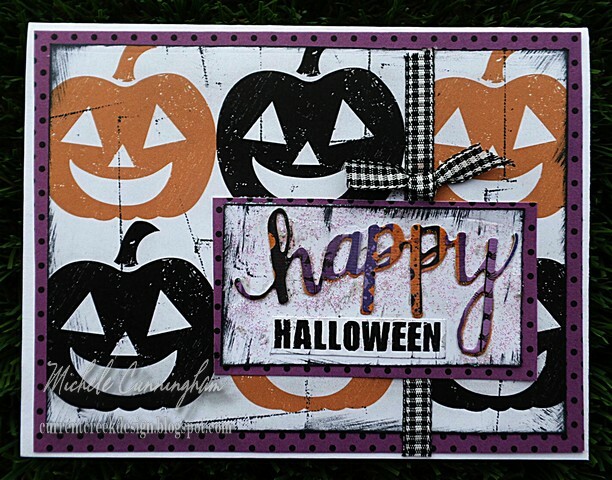 Categories: Handmade Cards | Tags: boo stamp and cut, Halloween, Ilina Crouse, neon ombre | Permalink. Aloha friends! I’m a huge fan of Halloween because it kick starts all the holidays for the rest of the year in our household. I love the sweet costumes and fun decorations…the scary part I can do without! 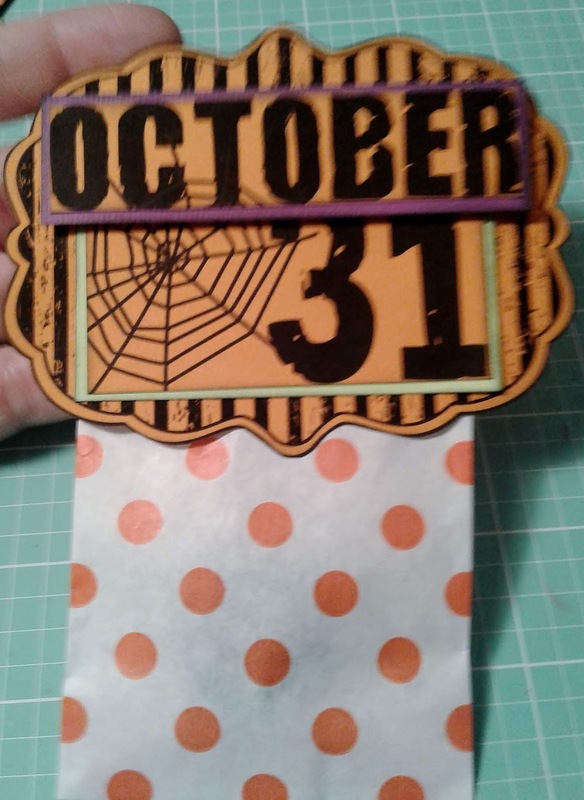 I’ve been playing around with the Hero Arts Witch Feet Stamp and Cuts and decided to make some fun tags perfect for this month’s challenge! 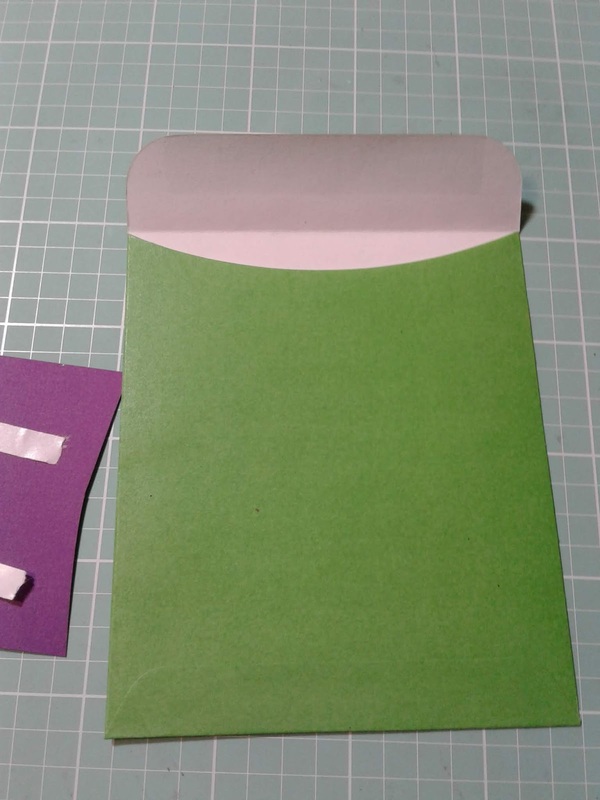 To create the tags I folded up some cardstock and lined the matching die slightly over the fold on the cardstock. 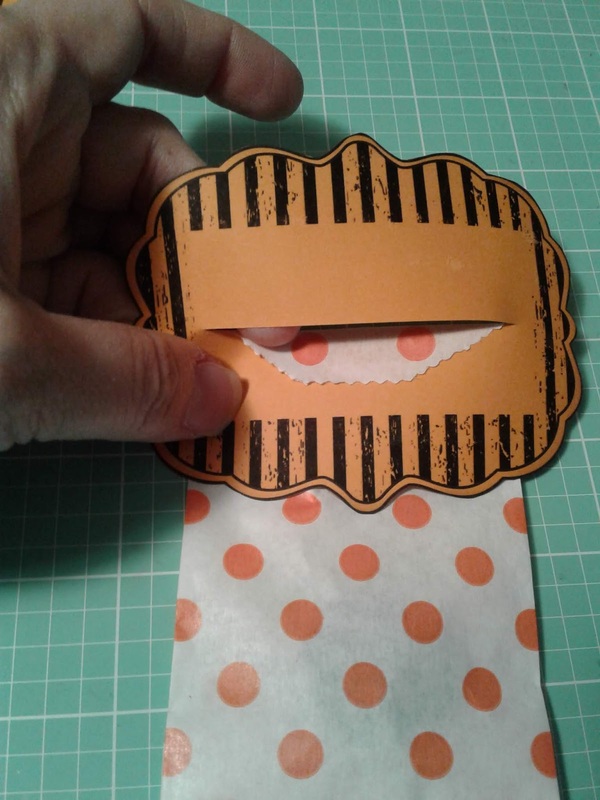 Once die cut I stamped the image and colored. The die is so detailed and fun! 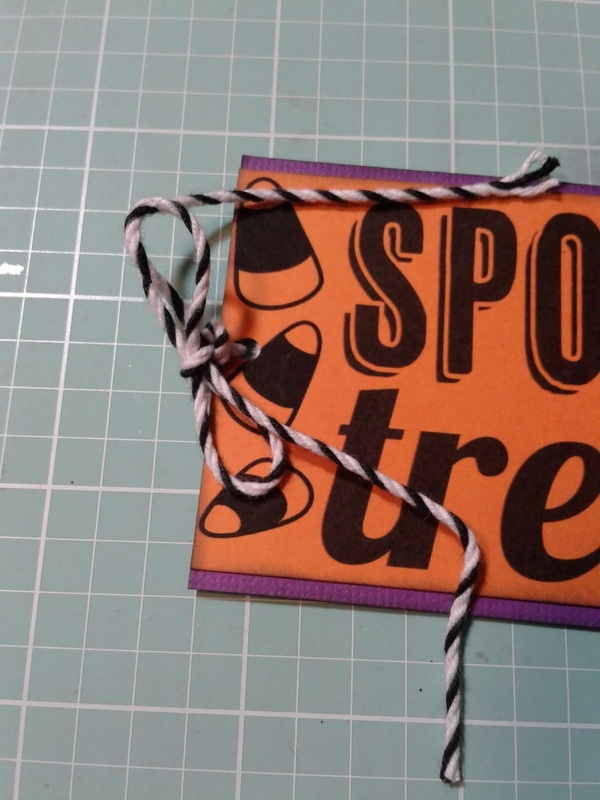 I added some twine and now I have sweet little witch feet tags to add to hand sanitizers to pass out in the office during Halloween! On the inside I wrote out the sentiment and added a little spider web from the set for fun. I hope you’ll join our challenge this month for a chance to win a $25 gift certificate to the store! 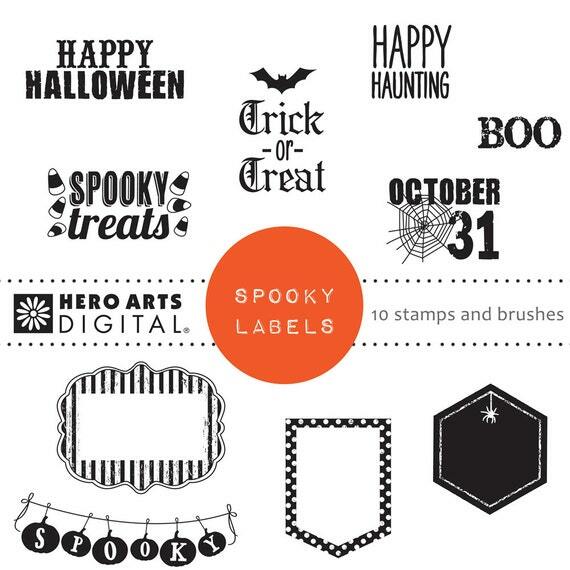 Categories: Halloween, Hero Arts, Tags | Tags: a2z Scrapbooking Store, Challenges, die cuts, Halloween, Hero Arts, Niki G., Tags | Permalink. Can you believe Halloween is just around the corner? Time is flying by. 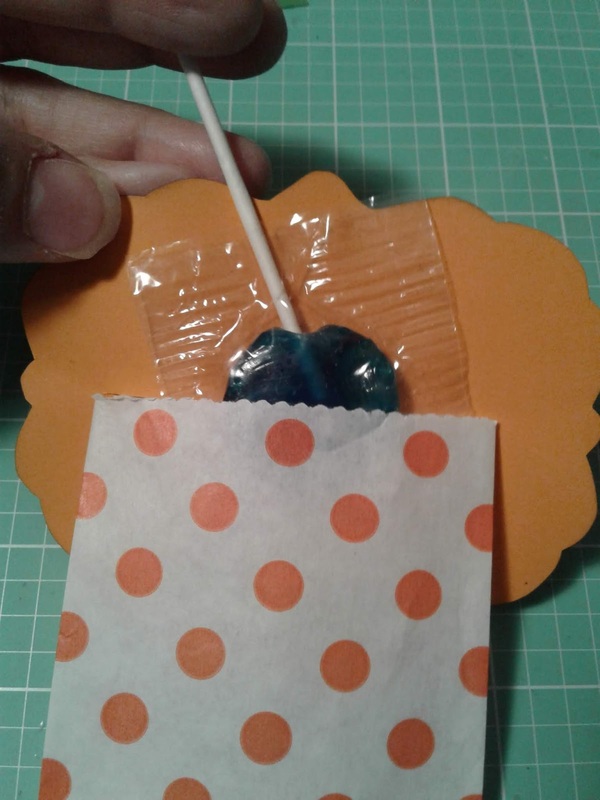 I made this Jack-o-lantern card to go with Octobers “ All Things Fall” Theme. 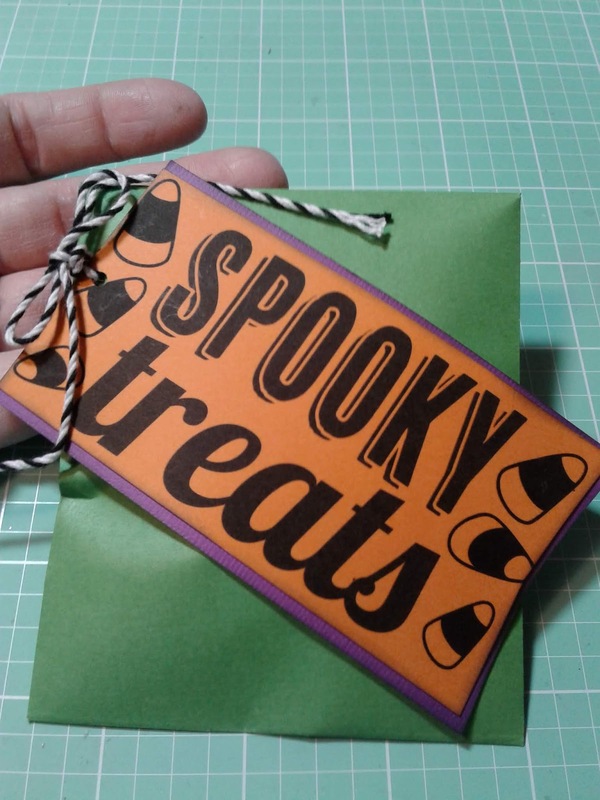 These Happy guys come from the Hero Arts Haunted Digital Kit and I used the Hero Arts Spooky Labels Digital Kit for the Halloween wording. I hope you will join us in this fun challenge. Go HERE for all the info. And don’t forget that we are on Twitter, Instagram and Facebook. Follow us on these different social media outlets so you won’t miss out on any fun promotions! 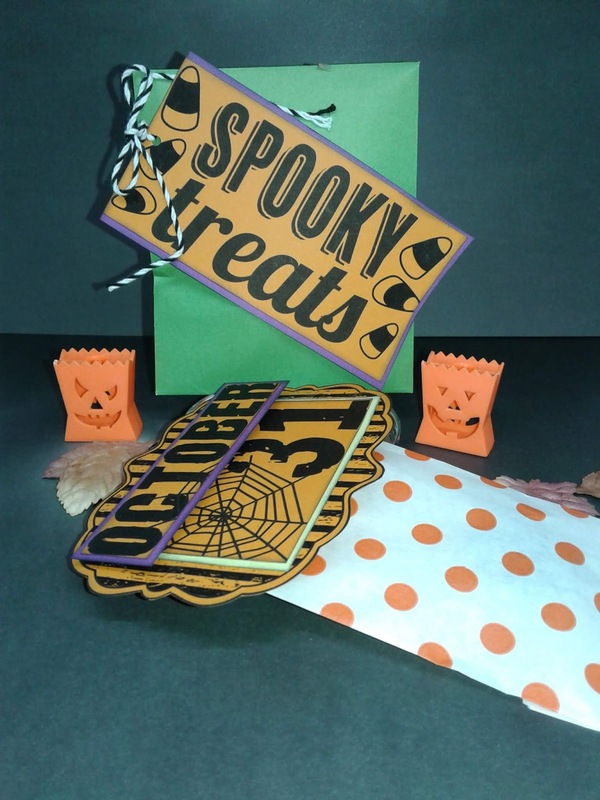 Categories: Challenges, Halloween, Handmade Cards | Tags: a2z Scrapbooking, a2z Scrapbooking Store, Cards, Challenges, design team, Halloween, Hero Arts, Michele Cunningham | Permalink.